Aristotle (384 BC – 322 BC) was an ancient Greek philosopher and scientist who, through his works in numerous fields, exerted an unparalleled influence in the west for almost two millennia. Due to his study of almost all subjects, he has been called the last person to know everything there was to know. However, he also proposed many ridiculous theories and his work in several fields has been proved to be incorrect. Due to his contributions in various fields, Aristotle’s name has been used to describe many terms. Moreover, a crater on the moon and the Aristotle Mountains in Antarctica are named after him. Aristotle was a misogynist and his views on females were used through the centuries to suppress women. Know more about Aristotle though these 10 interesting facts. During his lifetime, Aristotle wrote extensively making noteworthy contributions to numerous fields including astronomy, anatomy, embryology, geology, geography, meteorology, zoology, physics, ethics, aesthetics government, politics, metaphysics, economics, rhetoric, psychology and theology. He also studied fine arts making significant contributions to subjects such as literature, poetry, drama and rhetoric. Aristotle was famous during his time and he was known as “the man who knew everything”. Later, in the 13th century, Thomas Aquinas named him as “The Philosopher” as he believed that Aristotle is the only philosopher one would ever need. In the middle ages, the famous Italian poet Dante referred to Aristotle as the “The Master” in his masterpiece Divine Comedy. Aristotle has also been called the last person to know everything there was to know; not because there haven’t been other great polymaths but because knowledge has grown exponentially with time. Aristotle recorded most of his works in the form of notes and manuscripts that needed to be protected from mites and dust in order to preserve their content. This is one of the major reasons why even after him working on more than 200 manuscripts, only about 31 of them remain accessible to the modern world. Followers of Aristotle, such as Theophrastus and his student Neleus, hold a significant place in history for their role in looking after the works of Aristotle. These, along with other later members of Aristotle’s school Lyceum focused on preserving his work and commenting on it rather than extending it. Though Aristotle wrote many elegant treatises and dialogues for publication; none of his work intended for publication survived. His surviving works are mostly lecture notes not intended for publication. While visiting the court of Hermias of Atarneus in Asia Minor, Aristotle met Pythias, the niece and adopted daughter of Hermias. Aristotle eventually married Pythias and they both had a daughter together, who they also named Pythias. In 335 BC, Aristotle’s wife Pythias died. He did not marry again after the death of his wife but he did form a relationship with Herpyllis, who came from his home town of Stagirus. According to the 10th century Byzantine encyclopedia Suda, Aristotle was also involved in a love affair with a man named Palaephatus of Abydos, who was a historian. Palaephatus was also a popular author who penned down ancient Greek myths. It was common for ancient Greek men to indulge in romantic relationships with other men and Aristotle has been rumored to indulge in the same. The works of Aristotle in the field of philosophy had such a major impact on the field that he inspired a tradition of philosophy which is named Aristotelianism after him. 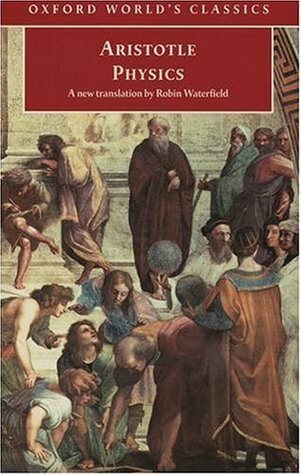 This philosophical perspective is based on Aristotle’s contributions and ideologies in the fields of philosophical methodology, epistemology, metaphysics, aesthetics, ethics and many more. Historians have even connected fragments of Aristotelianism with early Islamic philosophical viewpoints. During the middle ages, in the Islamic Golden Age, works of Aristotle were translated into Arabic and had a profound effect on Islamic thought and religion. He was in fact admired as “The First Teacher” among medieval Muslim scholars. Although Aristotle stated that the society won’t be happy as a whole until women were as happy as men, he always considered women as lesser to men and believed that they lacked the ability to make logical decisions. Using this as a baseline, he argued in favor of a sexist political system that placed husbands over their wives. He believed women to be more impulsive, compassionate, complaining and deceptive as compared to men. Even in his theory of inheritance, Aristotle considered that while the father provided an active material to the child, the mother was only responsible to contribute with a passive material element. Since Aristotle held a primary position in the field of philosophy for ages, such misogynist arguments proposed by him were used throughout history to limit the rights of women. 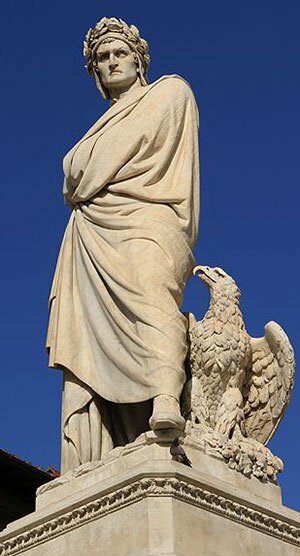 Due to his numerous contributions in various fields, Aristotle’s name has been used to describe numerous terms used commonly including Aristotelian philosophy, Aristotelian logic, Aristotelian physics, Aristotelian ethics and even Aristotelian common sense. 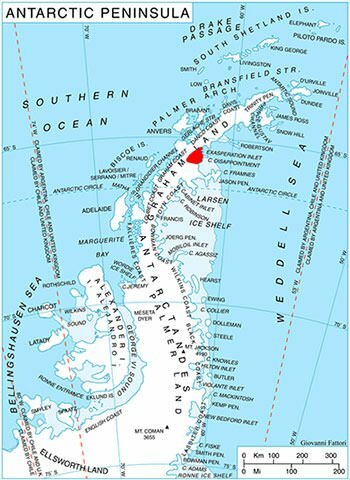 The name Antarctica is the romanized version of the Greek word antarktike. It means “opposite to the Arctic” or “opposite to the north”. In his book Meteorology, Aristotle conjectured about a land-form in the southern high altitude region of the world and called it Antarctica. This made him the first person to write about Antarctica, even when he had no means of knowing about its existence. To honor this, the Aristotle Mountains in Antarctica are named after him. Apart from Antarctica, there is a crater on the moon that has been named Aristoteles, the classical spelling and pronunciation of his name. In 2016, Massachusetts Institute of Technology (MIT) conducted a comprehensive historical research to find the most influential people in history. The results of this claimed Aristotle to be the most popular and influential person to have ever lived. In fact, many scholars even consider Aristotle to be the most intelligent man ever. Many also consider Aristotle to be the first genuine scientist in history. 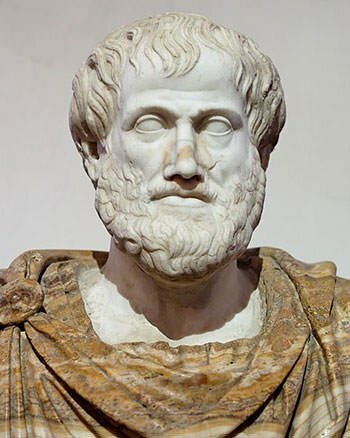 Though there are many other prominent scientists, many of whom proved Aristotle to be wrong and eclipsed his scientific work, the sheer quantity of the work done by Aristotle trumps everything according to the research. Aristotle contributed to every major subject at a time when there were virtually no technology or tools to carry out his vision. Aristotle was proved wrong on almost all his theories regarding physics and chemistry. For example, Copernicus and Kepler established that the earth orbits the sun while Aristotle stated that the sun orbits the earth. Galileo’s telescope clearly showed mountains and craters on the moon, proving incorrect the Aristotelian idea of an incorruptibly perfect smooth Moon. Galileo’s experiments also proved that the rate at which something falls to earth does not depend on its mass while Aristotle believed that heavier objects fall to the earth faster than lighter ones. Thus, while on one hand some regard Aristotle as one of the greatest individuals in history, others state that Aristotle was wrong about everything. Whatever might be the case, there is no doubt that Aristotle exerted an unparalleled influence in the west. Although Aristotle was a genius and keen learner who had held knowledge about multiple subjects, he was wrong about multiple things. In fact, he proposed multiple ridiculous theories. For instance, Aristotle believed that the heart is the center of intelligence in humans and that the brain was only a minor organ which cooled the blood, while also serving as the home of the human spirit to reside. He even thought that the gender of goats depends on the direction in which the wind is flowing! He considered women to have lesser teeth than men and believed that eels do not reproduce. Moreover, he also considered celestial bodies to be alive and went to the extent of wondering the reason for which the moon does not have wings. According to Aristotle there exists something which he terms natural slavery. He states that a natural slave is “anyone who, while being human, is by nature not his own but of someone else”. Also, “he is of someone else when, while being human, he is a piece of property.” Aristotle believed that some men were born natural slaves and they ought to remain slaves under any circumstances. Other people were born to rule these slaves, could use these slaves as they pleased and could treat them as property. Aristotle reasons that natural slaves had incomplete souls and thus they lacked certain abilities like the ability to think clearly. Consequently, they required a master, without whom they would not know how to lead their lives. Moreover, in Aristotelian philosophy, the abolition of “natural slavery” would undermine civic freedom.